Lucien Miller, President & CEO of Innov8tive Designs, Inc. informs us about what kinds of drones there are and what they can do. Click here to see this six minute segment for San Diego’s local news station, Channel 6. With all the negative press that UAV’s (we try not to label them as ‘drones’ due to the association of small, unmanned aerial vehicles being confused as military applications/weaponry), it’s refreshing to see the sheer beauty this technology can capture. A good example of this is the YouTube video below. UAV’s, when used safely and properly, can capture aerial imagery that no other technology could ever do. Enjoy! LINK: Watch the video here. It’s a view of Tampa like you’ve never seen before, a dazzling look at some the city’s most beautiful sights. “I was just blown away. It was a weird moment, this is like a whole new perspective,” said Ben Bradley. USF graduate Ben Bradley is the guy behind the controls. He owns the Right Hand Films production company and he used a drone to shoot the video. “I love Tampa. I want to share our city, show our city. I think from an aerial perspective, it’s a great way of doing that,” he said. His video has gone viral, eclipsing 60,000 views. It’s garnering attention from all over the country. 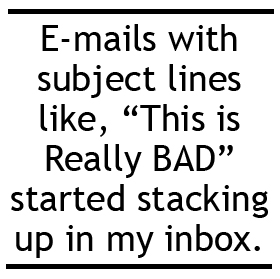 “I got an e-mail from a lady who moved out of state a few years ago. She was born in Tampa and she got emotional from the video because it brought her back,” he said. Ben is already working on future shoots with his eye in sky. 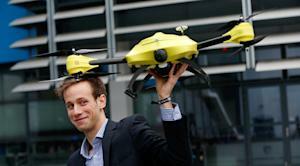 He believes with drones, the sky is the limit. 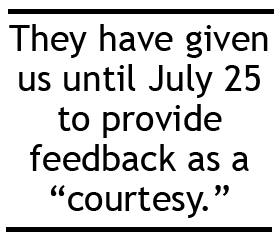 “If you’re careful with them and responsible with them, they can be a great tool,” he said. 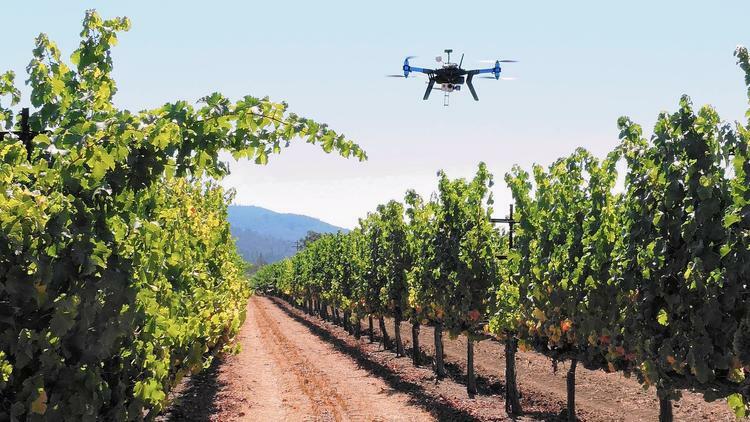 Marking a milestone for the industry, Monrovia drone maker AeroVironment Inc. announced a contract to use an unmanned aircraft to perform routine commercial services over land in compliance with Federal Aviation Administration regulations. 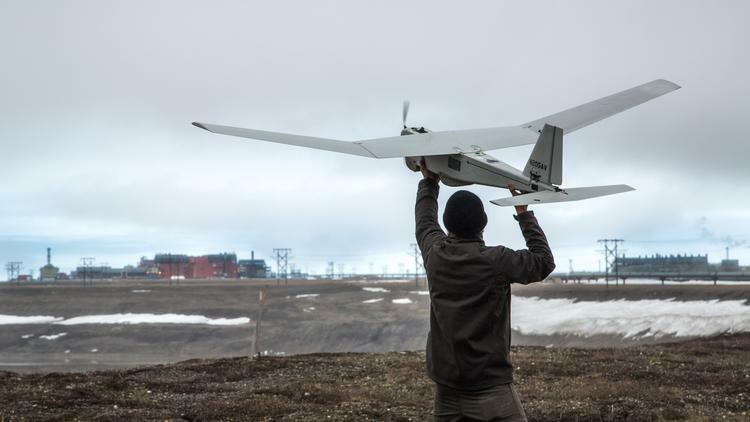 The company’s small drone, called Puma AE, is now scouring BP Exploration Inc.’s Prudhoe Bay oil field in Alaska, a first under FAA authorization. As the U.S. Navy moves toward developing its first fleet of aircraft carrier-based combat drones, a dogfight has broken out in Washington over the direction of the program. Since Sunday, the drone has been flying above the largest oil field in North America using high-tech sensors to create 3-D computerized models of roads, pads and pipelines for industrial applications. The five-year contract could be a sign of things to come as drone technology becomes more advanced and demand increases from police agencies and others for using drones in the commercial world. Drones “have proven adept at safely and effectively performing aerial surveys, and can be an effective tool for the oil and gas industry,” she said. Hinton said her group believes more needs to be done to allow for such operations, with limits. The Puma, which takes off after being thrown into the air, was designed to give troops on the ground a bird’s-eye view of what’s happening over a ridge or around a bend. In one mission for BP, the AeroVironment drone assisted drivers moving 3.5-million-pound drill rigs on tight roadways in low visibility conditions by giving them high resolution 3-D models of the road ahead. “This is an important achievement for our joint team and for the industry in demonstrating the safe and effective use of our proven UAS technology for commercial applications,” said AeroVironment Chief Executive Timothy E. Conver in a statement. AeroVironment is the Pentagon’s top supplier of small drones — including the Raven, Wasp and Puma models. But the company, which makes drones in its Simi Valley facilities, has seen sales decline as the wars in Iraq and Afghanistan have come to a close. Hoping for new revenue streams, AeroVironment has been waiting for the FAA to allow drones fly freely for commercial purposes here at home. Currently, drones are not allowed to fly in the U.S. except with special permission from the FAA. As demand increases from commercial industries, though, the agency has moved to ease restrictions. Oil and gas companies, like BP, want to utilize them to keep an eye on their pipelines. 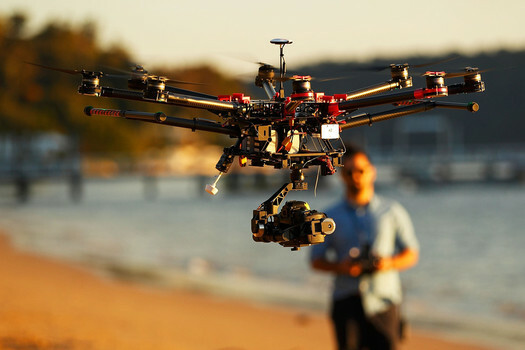 Movie makers want to use drones to film action scenes. The idea of using robotic aircraft as transport vehicles has been discussed as a way to deliver books for Amazon.com and pizza for Domino’s. The FAA is working to meet a congressional mandate to integrate the airspace with robotic aircraft by September 2015. However, the prospect of thousands of unmanned aircraft flying around U.S. airspace in populated areas beginning at that time appears unlikely. The FAA has said that remotely piloted aircraft aren’t allowed in national airspace on a wide scale because they don’t have an adequate “detect, sense and avoid” technology to prevent midair collisions. Last summer, the FAA gave away two first-of-its-kind certificates that permitted operators to fly drones for commercial purposes. However, they were in remote areas over water. The oil field at Prudhoe Bay is in the northernmost part of Alaska, near the Beaufort Sea. There, AeroVironment’s Puma, which has a wingspan of about 9 feet, flies at 200 to 400 feet above ground level for up to 3.5 hours at a time.